Andy himself noticed many local restaurant buyers coming into the retail store to take produce right off the racks. 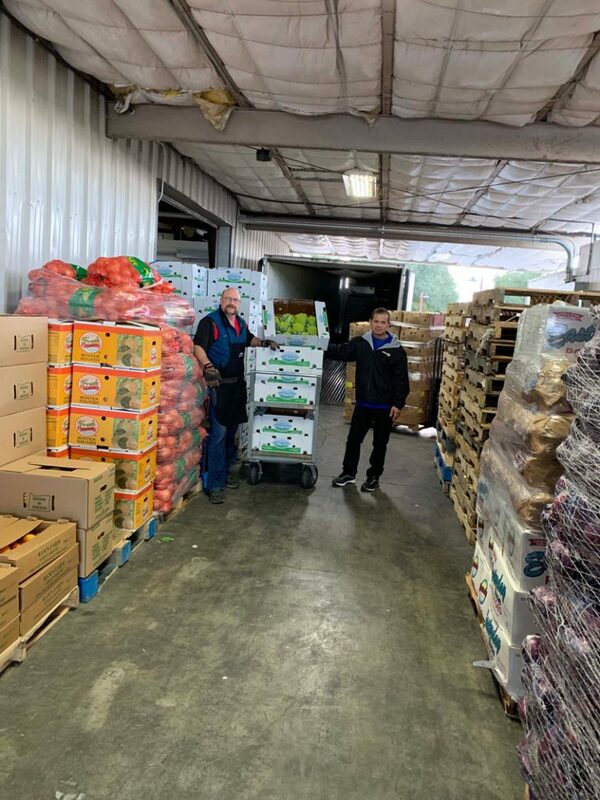 So to be better accommodating, he opened Andy’s Produce Wholesale in 1993. 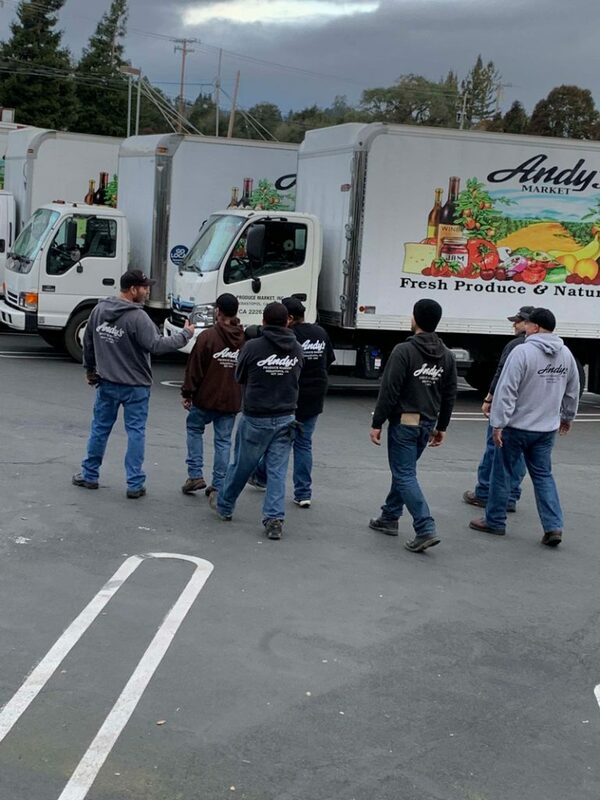 Our wholesale department is open daily at 4:00am to service over 200 businesses in Sonoma County, including restaurants, schools, office buildings and other local distributors. If you’d like to get in touch with our Wholesale division, call Josh at 707.829.4522.